The National Green Tribunal (NGT) on 21 September slammed the New Delhi Municipal Corporation (NDMC) and other civic and sanitary authorities of the national capital over their failure to implement strong measures to control the spread of mosquito-bred diseases chikungunya and dengue. The NGT ordered the formation of a district-level committee to be headed by deputy commissioner, MCD zone to check all preventive measures being taken by concerned officials on ground and submit its report within 15 days. It said the Delhi government's Chief Secretary, MCD commissioners, vice chairman of the DDA, NDMC representatives and Director General Health Services, Delhi would be part of that committee. 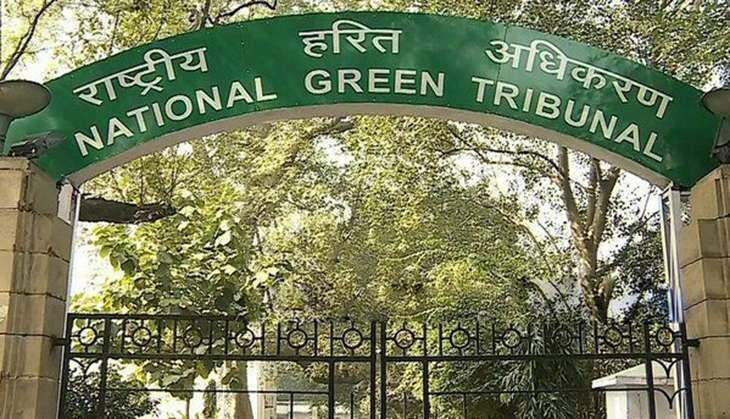 The NGT has asked the concerned officials to appear before it next Wednesday to review the administrative steps taken to tackle the two diseases. "What were you doing for two months? Looks like you have no action plan. Everyone in Delhi is getting sick. You cannot turn a blind eye. Why don't all the MCD/DDA/Delhi Government/NDMC sit together on the issue of these diseases and make an action plan," the tribunal said. The green court also showed "complete displeasure", saying that the ground reality is horrible. "Don't show us the fabricated registers," NGT said. Meanwhile, the Supreme Court has also decided to hear a plea filed by a doctor seeking proper steps to be taken by the government to stop the spread of diseases like chikungunya, dengue and malaria. As per reports, at least 34 people have lost their lives due to chikungunya and dengue which have affected close to 4,000 people in the national capital this year.